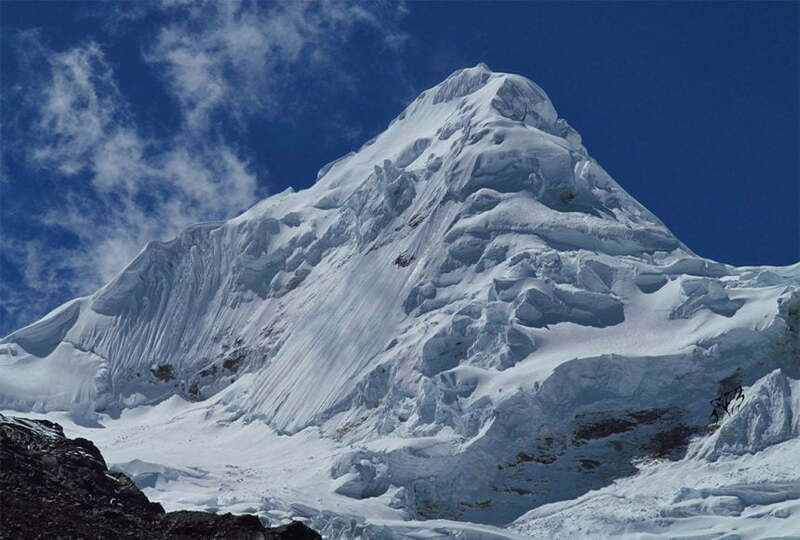 Tocllaraju Mountain (6,034m) is one of many peaks over 6,000m in the Cordillera Blanca. But there is something that separates this summit from others – it is relatively easy to reach. This is being said, this climb is not for everyone, but if you can do 17 hours of hiking over 24 hours, you’ll be okay. It is also worth noting that this hike is mostly in the snow and at a high altitude! It is not a difficult mountain to climb but of course it has some technicalities to overcome. 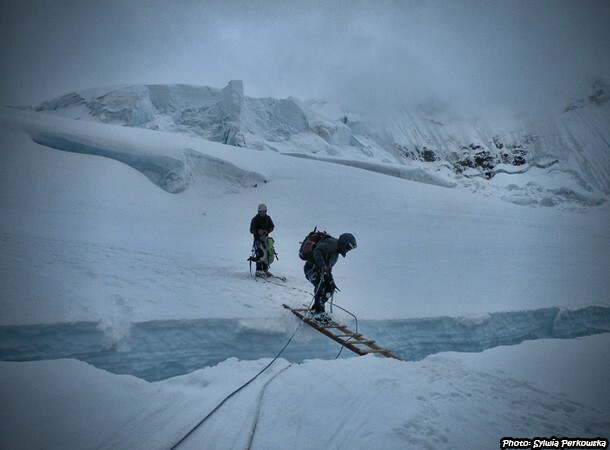 The first challenging wall is at a 55-degree angle, while the wall just before the summit has a 60-degree angle. 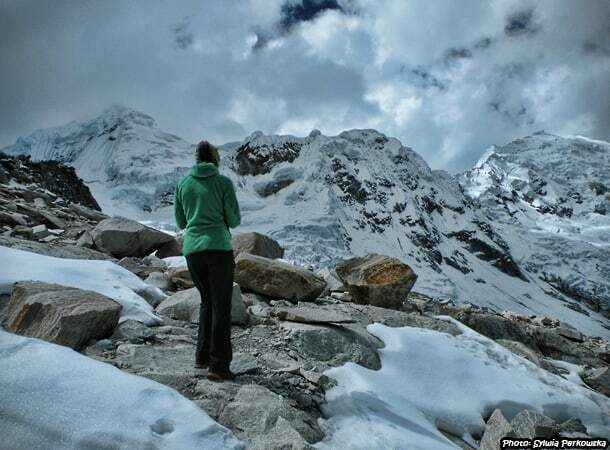 Access to Tocllaraju mountain is possible through the Ishinca Valley – one of the most famous valleys in the Cordillera Blanca. 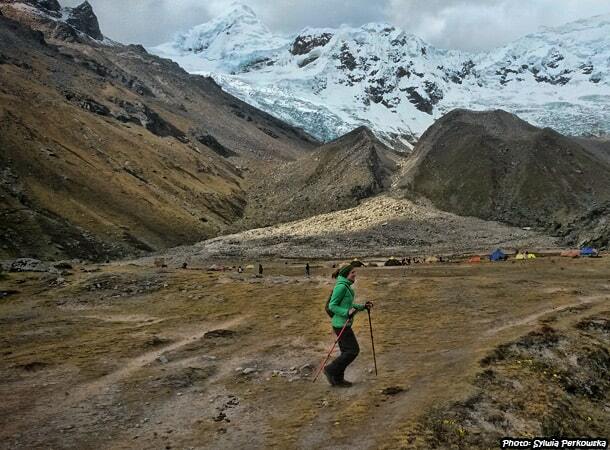 From this valley, you can climb multiple summits such as Ishinca and Urus. 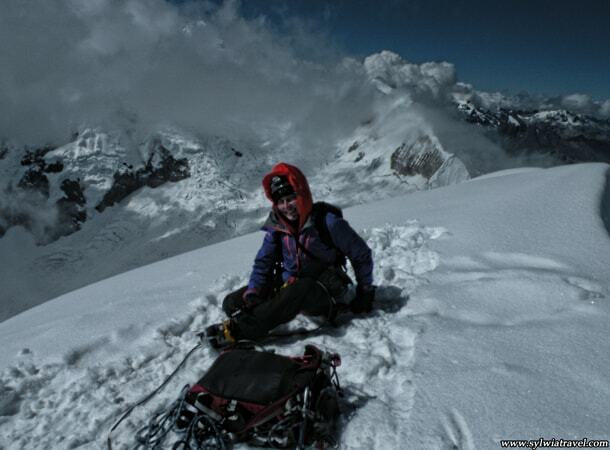 It was my second climbing adventure over 6,000m. 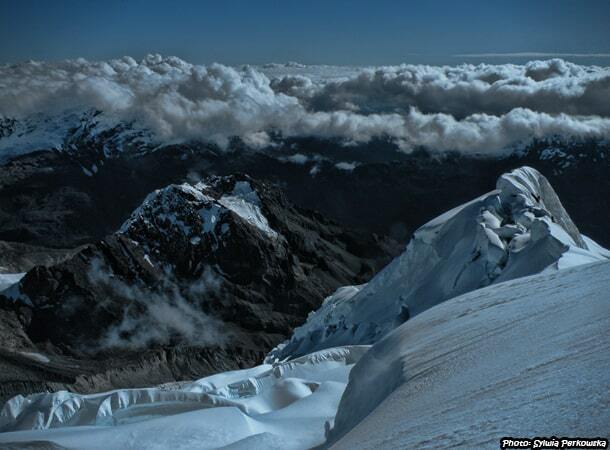 My first experience was in Bolivia where I climbed the Huayna Potosi peak at 6,088m. 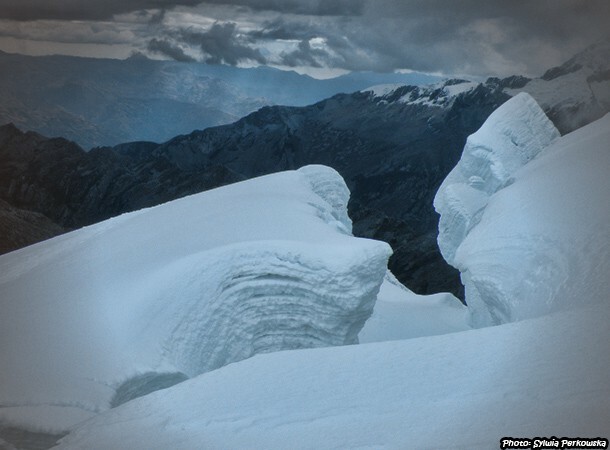 In comparison, I believe that the climbingTocllaraju was more challenging than climbing Huayna Potosi. 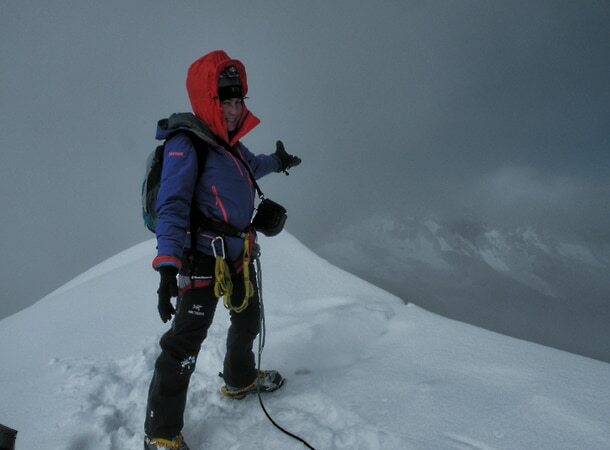 But of course, I had more satisfaction from the second summit, because it was much more technical than my first climb, and I could test myself against challenging conditions. 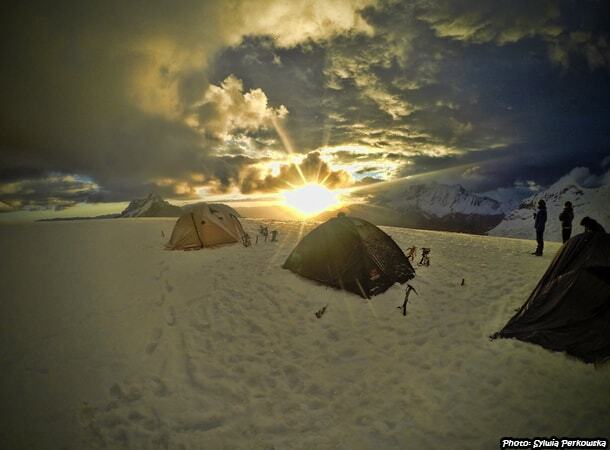 In general, climbing Tocllaraju takes 4 days. However, due to several circumstances, I did it in 3 days – but it was really hard to do so. And I need to confess that the final day was the most challenging adventure I have had. Early in the morning, we went by car to Pashpa (3,700m), from where we started our hike. It was a very nice and light trek. The route was mostly flat, so it was a pleasure to walk it. 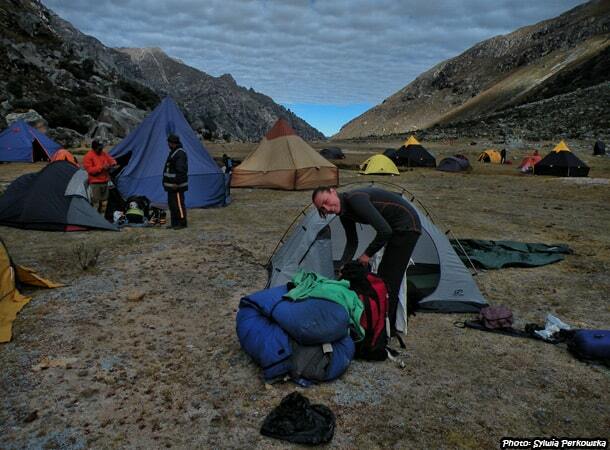 It took us around 6 hours to reach our first base camp (4,250m). At base camp, we had a nice dinner and fell asleep soon after. The following day, started trekking at around 9 AM. This stretch was much harder as it had a greater incline. Fortunately, for the first 3 hours of the hike, a horse carried my equipment. This gave me some extra energy for the “night attack” of the summit, as well as for my final day. This was especially important as I had less time to complete the trek than most of the others, who did the tour in 4 days. 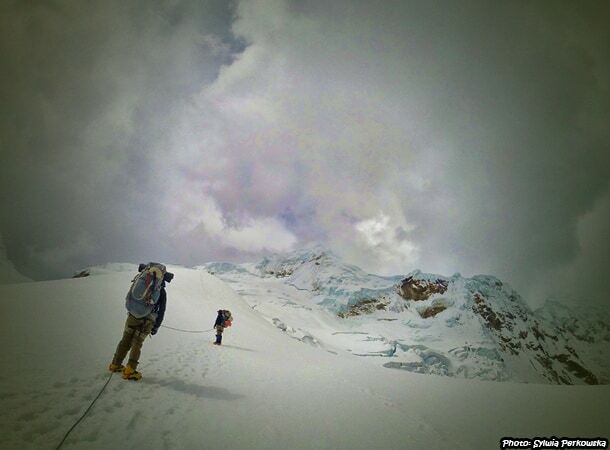 We arrived at our second base camp (5,320m), at around 3:00 PM. It felt like being in a pink cloud! Here I had quite a strong headache, so right after unfolding the tent, I took pills to decrease this pain, took some pictures and had a rest. After 3 hours, I felt much better. 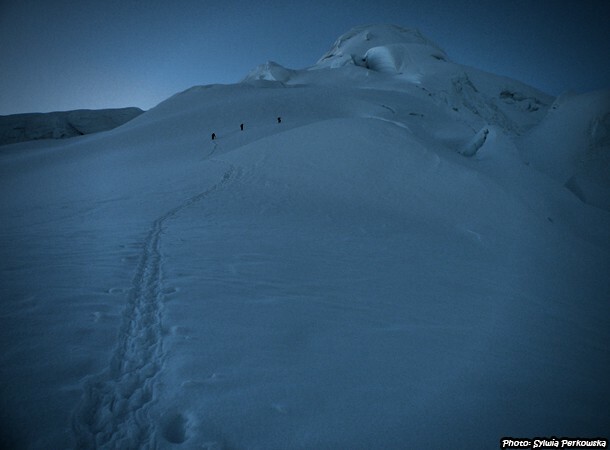 At around 1:30 AM, we started to attack the summit. Because of the attitude we walked slowly. We arrived at the top at around 9.30 AM – so it was quite a long climb. Some minutes after arriving to the top, the weather started to change. So we did not have too much time to enjoy the views. Unfortunately, on the way back down as well, the weather was bad so we could not see anything further than an arms-length away. The fog made it impossible to walk fast. Sometimes we had to even stop for 15 minutes or more and wait for the weather conditions to improve. On the way down, we were able to admire the beauty of nature, creating many spectacular shapes. Here, for example, a face of a man. Do you see the face of a man? 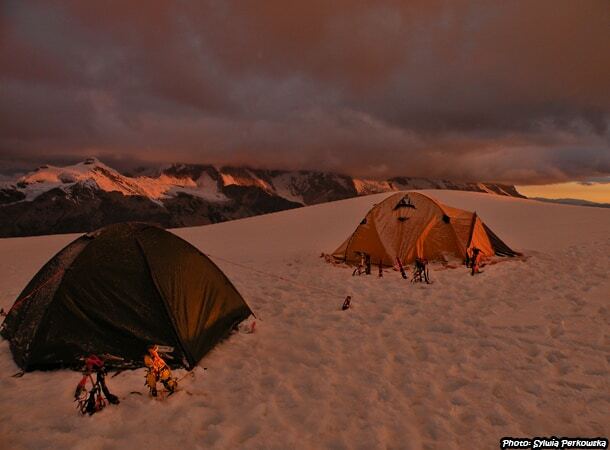 We got back to the second base camp at 3:00 PM, so the total climbing for the day was 14 hours! It was already quite late, especially as I had intended to finish the entire trip on this day! From the second base camp to the first base camp, we took another 3 hours. We packed our equipment very quickly, ate some soup and made our way to the first base camp with our rucksacks on our backs (which seemed to be much heavier than the day before). Fortunately, this journey was downhill, making things a little easier. 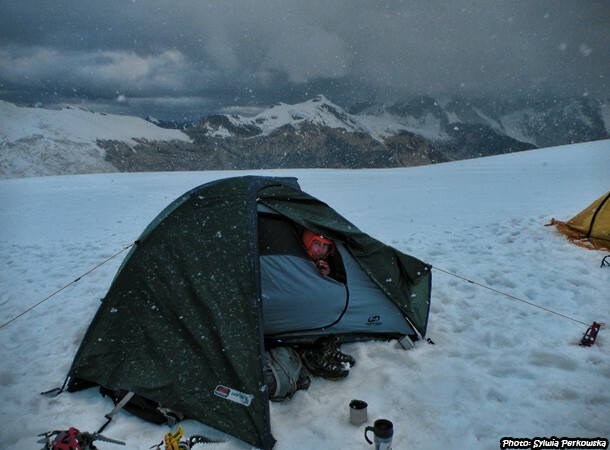 The only problem was the weather, which dramatically changed to snow and rain – being quite dangerous. It was easy to fall on the rocks, which we overcame on the first day. At 6:30 PM, we arrived at our first base camp. The rest of the group could relax as they had an extra night on the tour. 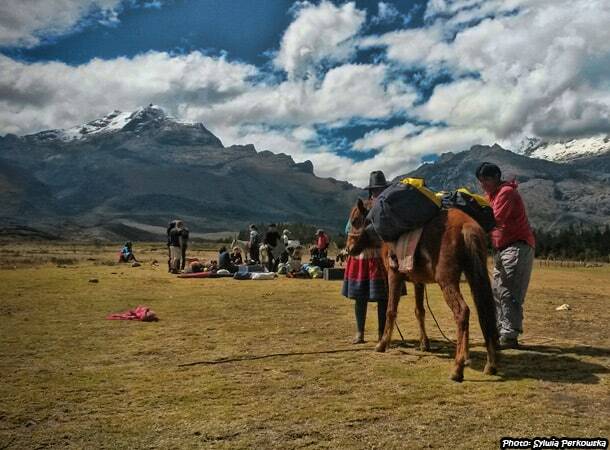 However, my friend and I decided to come back to Huaraz on that day, so there was no time to rest. We had to do ANOTHER 3 hours of trekking to Pashpa. There, a taxi was waiting for us and took us to Huaraz, where we arrived at midnight. You will not guess what I did after leaving the taxi I bought triple French fries and coca cola. It was not the healthiest meal, but I was so hungry and tired that I did not want to suffer any longer. So, I chose fast food, which I love and try to avoid at the same time. Of course, after an adventure as exhausting as mine, I had a great excuse to indulge. It was a really great adventure. Just one important thing: definitely do the 4-day tour instead of the 3-day tour, if you have time. As I proved, it is possible to do in 3 days, however, it is VERY hard. 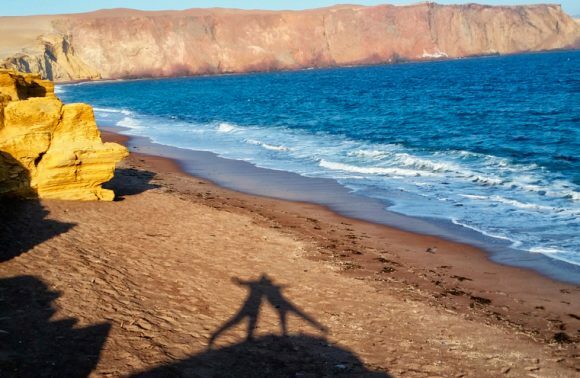 For experienced climbers, it may not be that big of a deal, however for those who do occasional climbing – then it definitely will be. 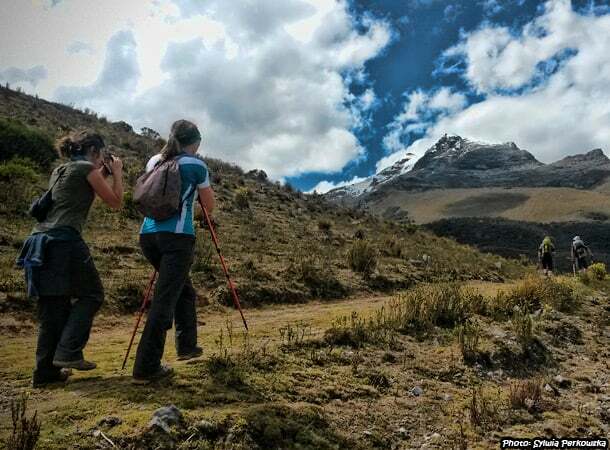 In the article On the way to Yanapaccha summit in the Cordillera Blanca, you can read and view some pictures about the possibility of climbing Yanapaccha Mountain in the region Huaraz. Hey Sylwia, you’re awesome! I read the climb you did in Bolivia before this one. I was only thinking about doing the one in Bolivia but I’m interested in this one now as well! If you don’t mind me asking, how much did you pay? Keep up the great blog! 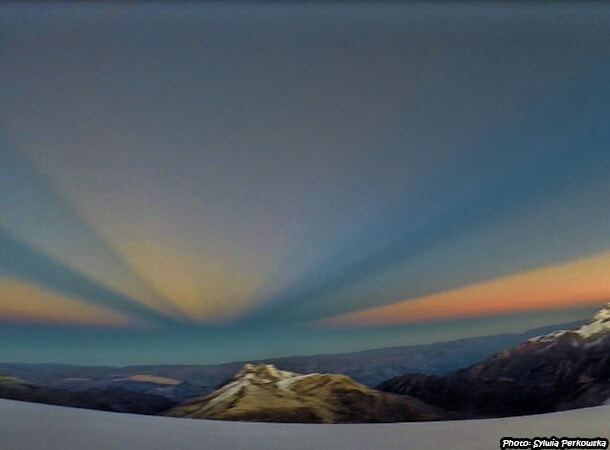 I am happy you got inspired to climb Tocllaraju. It is really great mountain. 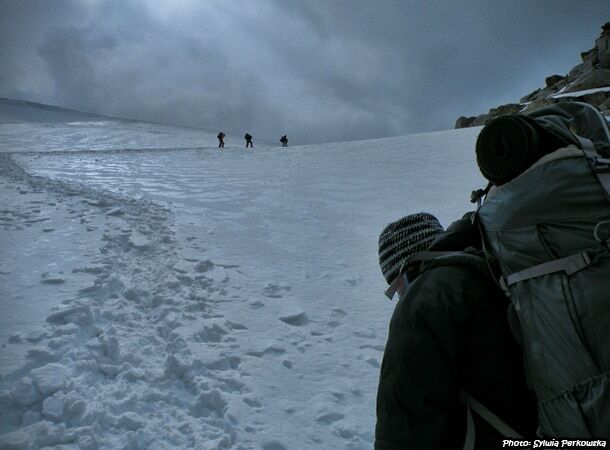 It is harder than Huayna Potosi, but if you will feel good during climbing Huayna Potosi, you should be ok. Just take at least 1 or 3 days of climbing course – if you do not have it till now. 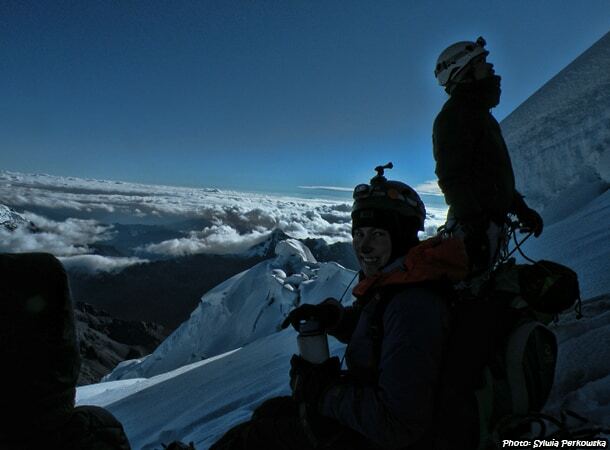 During climbing Tocllaraju you will have to use a lot of times 2 Ice axes, what is not necessary during Huayna Potosi and what makes a difference. 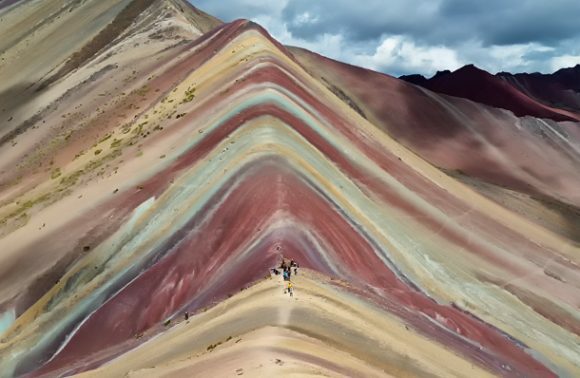 You will also have some walls, what does not occurs during climbing Huayna Potosi, and this makes even bigger difference, because you need to use much more effort to go forward. I paid for my expedition 400 $ and it was special price. I think that in general it is around 600 $, depends on the company. If you have your own equipment, you can always bargain (what I did). I wish you good luck and a lot of fun :-). 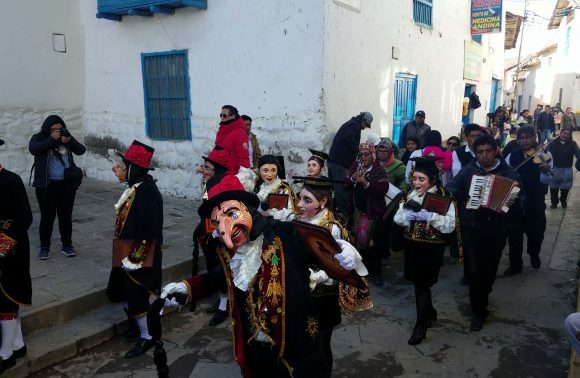 I love Huaraz and I hope you will love it too! 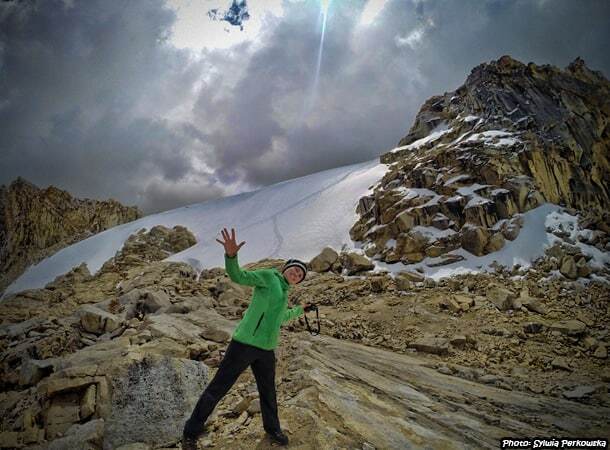 Hey Sylwia, I am also looking to climb tocllaraju. 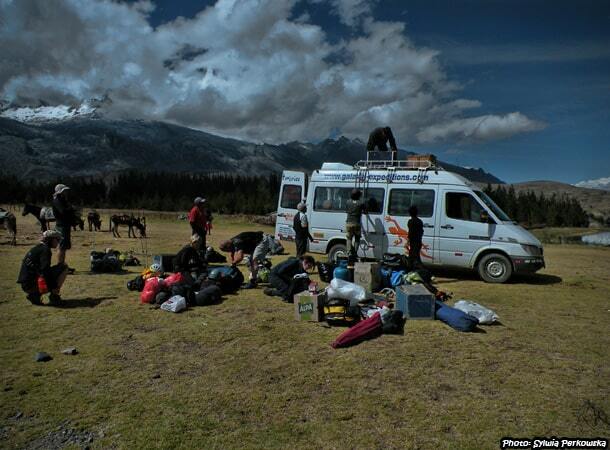 Would you mind sharing which agency you used in Huaraz for this expedition ? Unfortunately the agency I took was not so good, I could never recommend it. The name of the agency is Galaxia. 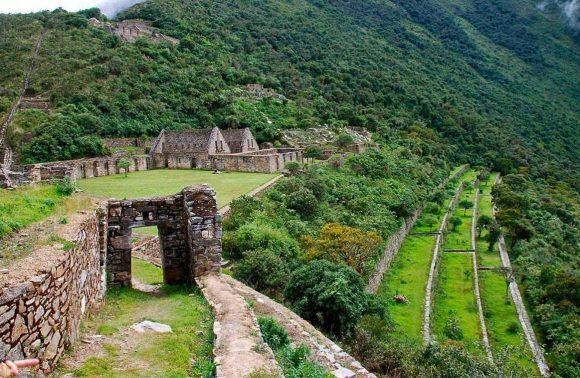 I do not know how they are these days, but when I was doing that mountain they did not have good quality equipment (fortunately I had my own staff) as well as they did not have good tour guides – one of them was very good, another one no. 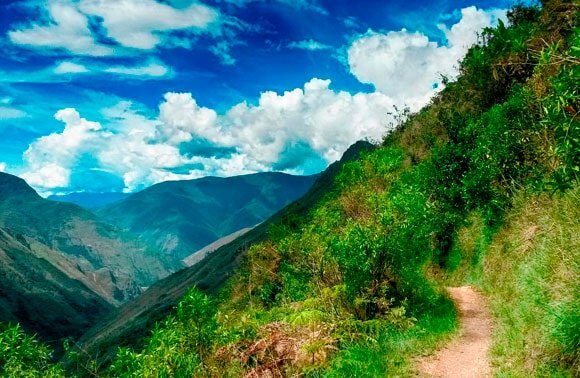 I can give you 2 advices: do not choose the cheapes agency to climb mountians in Peru and always check them before you will pay, among others check if they have good quality equipment and if the guides are qualified – if they are official mountaniering tour guides! 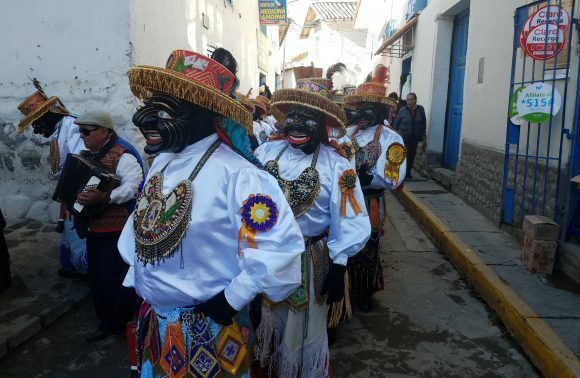 Still in Peru travel agencies (some of them) cheat people and use the guids who did not finish the study period – what is very dangerous. I wish you incredible experiences!